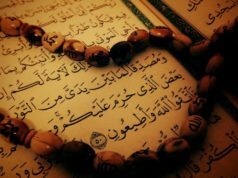 The door of the Ka’aba possesses great significance in the life of Muslims all over the world. 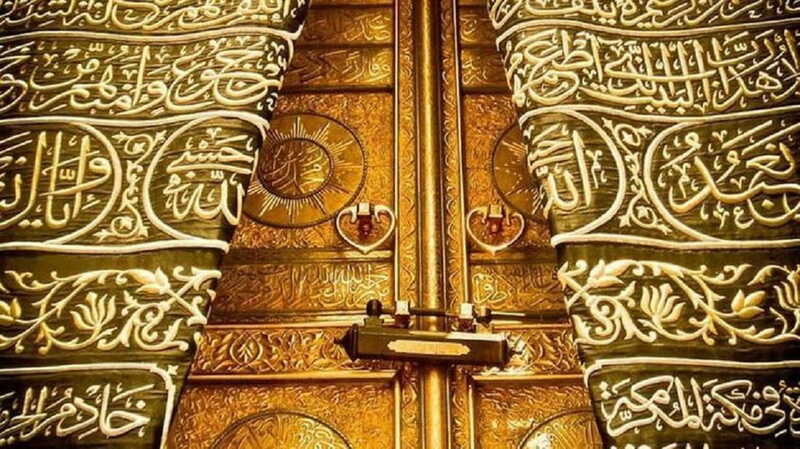 The doors of Ka’aba have been of significant interest to the various kings and the rulers throughout the history of Makkah since it was built by Prophet Ibrahim (Peace Be Upon Him) and he called the people for the Hajj 5000 years ago. 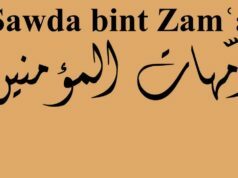 The Historians say that after changing the door in the year 64 A.H., and as it rusted throughout the time and during the era of Abd Allah ibn al-Zubayr, the door was remade into its original height of six arms. The oldest Ka’aba door is one of the Kingdom’s masterpieces that tours the world as historical and archaeological pieces, as the Saudi General Authority for Tourism and National Heritage works on introducing Saudi Arabia’s history and civilization to the world. The door is now in the Louvre Museum, Abu Dhabi, as one of the rare pieces. 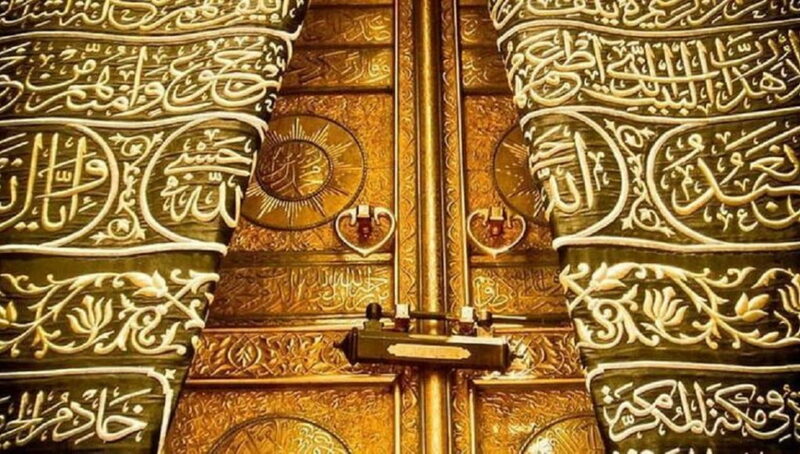 The door dates back to 1045 AH, and it is the fourth door for al-Kaaba after the doors of King Tubba, Abd Allah ibn al-Zubayr, and Al-Hajjaj bin Yusuf. The door was divided into two parts with geometrical decorations on it. 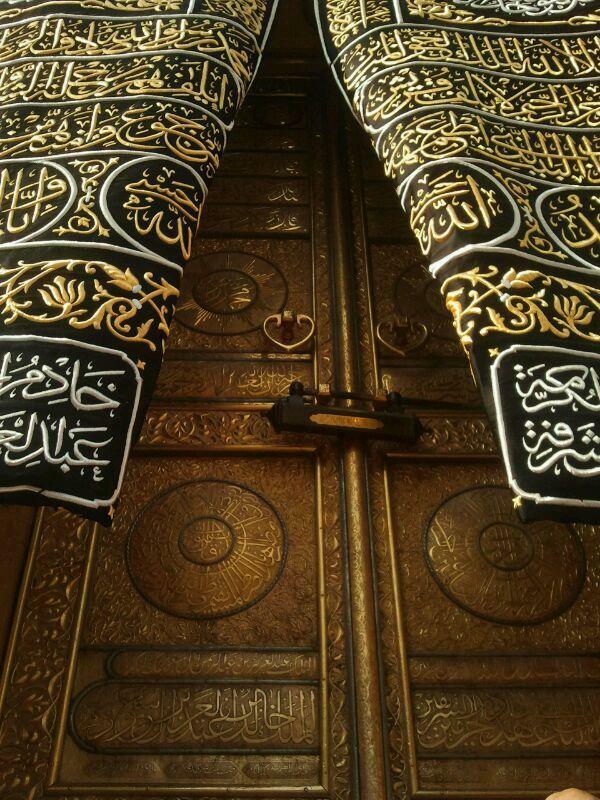 A special type of metal plates of high quality and resistance to climates were used in manufacturing the door; which is the reason of the durability for more than 300 years on al-Kaaba’s Eastern wall. 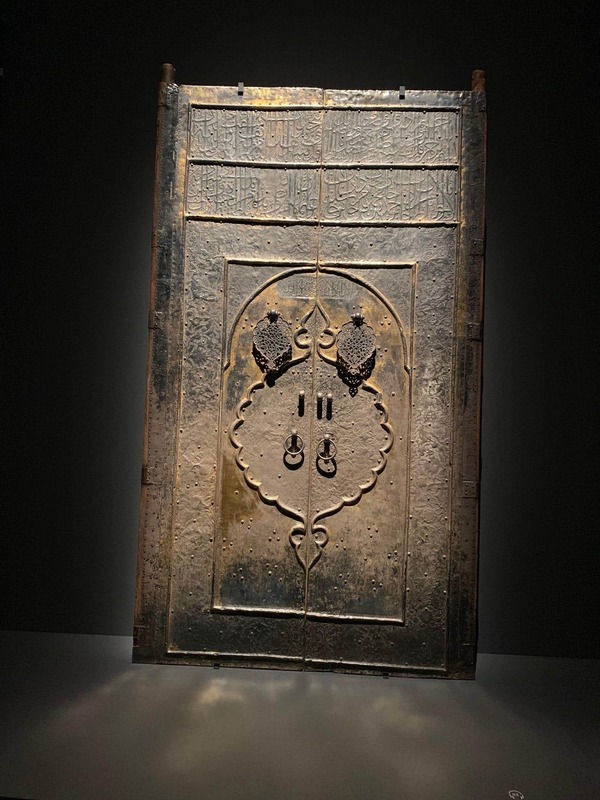 Three centuries later, founder of Saudi Arabia, King Abdulaziz al-Saud, got a new door made in 1363 AH, from his own money, after he was informed that the door had started to shake. 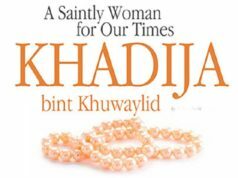 This is mentioned in one of the historical documents of King Abdulaziz publishing house. 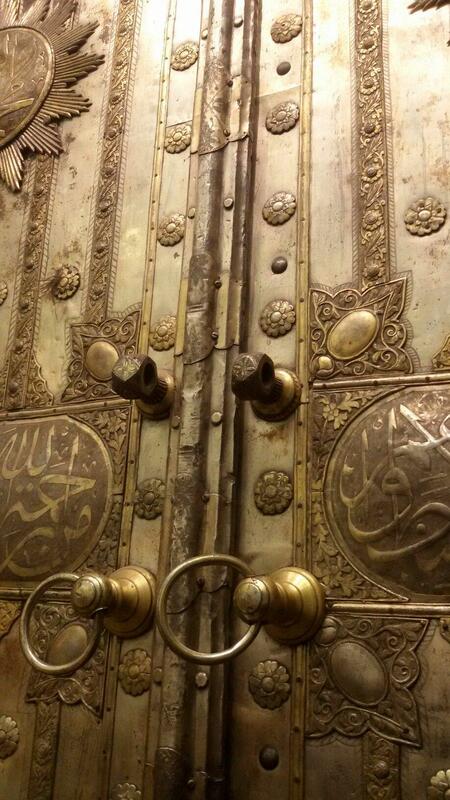 The current door was ordered by King Khalid bin Abdul Aziz to be made of gold by jeweller Ahmed bin Ibrahim Badr. The amount of gold used in the doors is about 280 kg with a quality of 99.99. Its total cost was 13 million 420 thousand Saudi riyals, excluding the gold.